Fans will be getting their first Chinese-based super hero, according to Deadline. The news comes in connection to the recent success of the first nearly all African American cast in this year’s Black Panther. Chinese-American scribe Dave Callaham will be penning the script. Marvel is also searching for a director of Asian or Asian-American decent. Callaham is most known for his work in co-writing various films including the upcoming Wonder Woman 1984 as well as Sony’s animated film Spider-Man: Into The Spider-Verse 2. 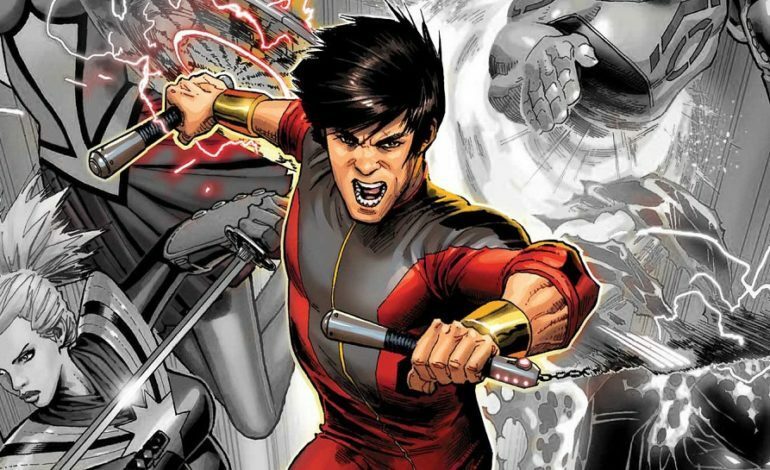 The Shang-Chi character first appeared in a Special Edition #15 in December 1973, created by Steve Engelhart and Jim Starlin. So far, the script looks to modernize the hero in order to avoid stereotypes from the era. More details will be released as decisions are made.